Baxter Dury continues to write exceedingly exciting rock and roll. He makes headline performance Sheffield’s Plug, SWX at Bristol and O2 Shepherds Bush Empire in London during November 2018. We are incredible excited to be able to offer you Baxter Dury tickets, but we must also make you aware that the demand is sky high so you will have to book yours before they are all snatched up. Fortunately, placing an order for your favourite gig tickets is made easy with Gigantic as you can access our site from the comfort of your home or whilst busy and on the go using a computer, smartphone or tablet. There are certain points in everyone’s life when they must take stock: weigh-up their impact on the world, consider their contribution to society and look back on those they left in their wake. 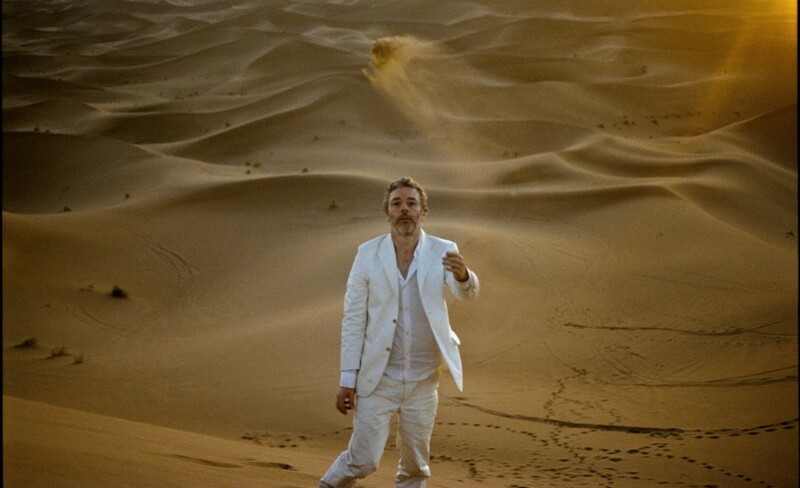 Fortunately for Baxter Dury these moments of self-reflection not only tend to manifest themselves in tragicomic snapshots, but happily they coincide with making records. Returning with his fourth life ledger - or new album ‘It’s A Pleasure’ if you prefer - a series of conflicted emotions, stark drum beats, comic vignettes and strung out synths come together to present one man’s wry take on the battle with existence. It’s metaphysics meets morose disco. It’s marvellous. The event organisers have only made limited supplies of Baxter Dury concert tickets available so we do urge you to act fast and book yours before they are all gone. Gigantic has been providing excellent customer service on a huge range of essential gig tickets for a decade so you know we are the right place to come to book your big night out.